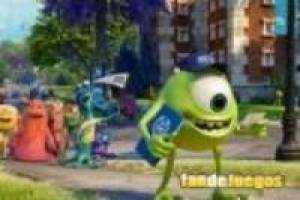 The protagonists of the movie Monsters University arrive in a fun game in which we will have to find the letters that have been hidden in these frames of the film. It is about the letters of the alphabet, from A to O and they have been camouflaged by all these images. Start the level and use your mouse, which has become a magnifying glass, to find all the letters. When you get it, you will have successfully passed the level and another adventure will await you in a different image. Open your eyes and look everywhere because the letters could be anywhere. 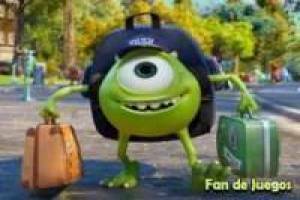 Do not wait any longer to have fun again with your favorite Monsters University characters. 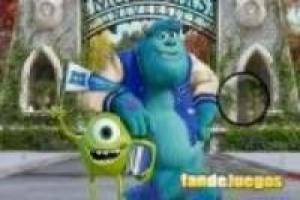 Enjoy the game University monsters hidden letter, it's free, it's one of our hidden objects games we've selected.